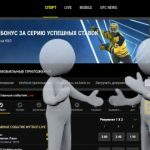 The Tigre de Cristal casino in Russia’s far east Primorye gaming zone reported a slight gaming revenue decline in 2018, but the company that controls the property still managed to turn a small profit. On Monday, the Hong Kong-listed Summit Ascent Holdings – which holds a 60% stake in the subsidiary that owns Tigre de Cristal – reported a net profit of HK$4m (US$509k) in 2018 after posting a net loss of nearly HK$10m in 2017. 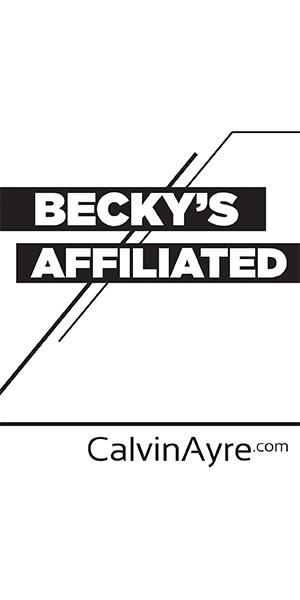 However, the turnaround was largely due to income accrued via non-casino investments and increased cost controls. 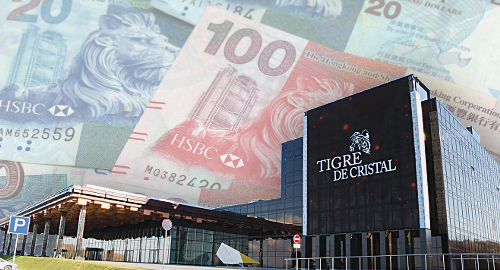 Revenue from Tigre de Cristal’s gaming and hotel operations dipped slightly to HK$463m following disagreements with the property’s junket operators over rebate levels, which led the company to bring in new VIP promoters and refocus its attention on the premium mass segment. 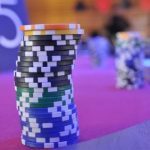 VIP gambling turnover fell 17% to HK$15.6b last year, while VIP net win fell 30% to HK$484m, and the company’s share of that sum following rebates slumped 35% to HK$109m. The decline wasn’t helped by a half-point fall in VIP gambling hold to 3.11% (which is still above the theoretical win range). The Asian-focused mass table business was a different story, as table drop improved 21.3% to HK$700m, while net win rose 26.5% to HK$167m. Slots operations, which cater primarily to local players, also had a good year, with handle up 30% to HK$2.85b and net win up one-fifth to HK$143m. Hotel operations, which rely heavily on VIP guests, reported revenue falling 13% to HK$43.8m despite occupancy rising 1.2 points to 63.4%. Summit Ascent insists that it’s on track for an even better 2019, as its VIP operations enjoyed “a solid recovery” in the second half of 2018. The company expects even greater results in 2020 after it opens its new VIP-friendly eight villas and 22 serviced apartments, construction of which will get underway shortly. 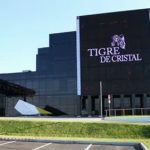 Tigre de Cristal’s Phase II property is scheduled to open by summer 2021, a delay from the earlier target of late-2020. Summit Ascent says the delay is due to design and financing alterations that followed the change in its “substantial shareholders,” i.e. the Suncity Group boosting its equity stake in the company. 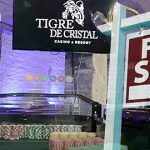 Tigre de Cristal is currently the Primorye gaming zone’s only active casino operator, but Cambodian casino operator NagaCorp says its Naga Vladivostok casino will open its first phase later this year while Diamond Fortune Holdings’ Imperial resort is targeting a 2020 launch. 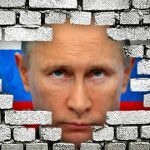 The timeline for CJSC Shambala’s Shambala resort is less carved in stone, but Primorye tourism officials recently claimed that the developer was “moving forward very actively” on the project. Summit Ascent believes these openings could create a ‘cluster effect’ that will boost tourism and thus benefit all local operators.